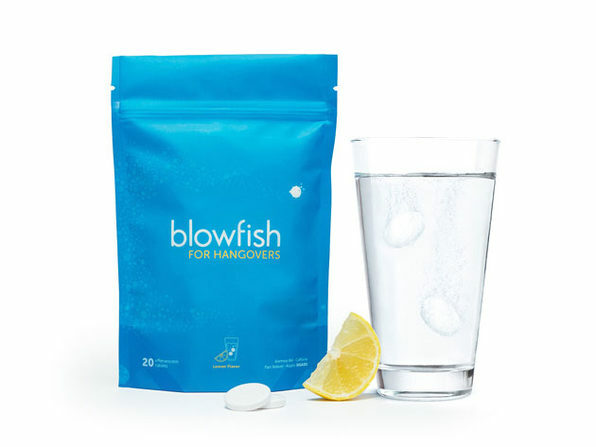 You shouldn't be punished for having a good time, which is why there's Blowfish, the morning hangover remedy that actually works! 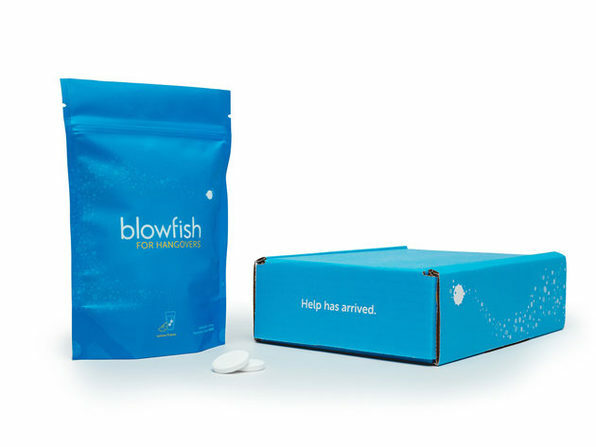 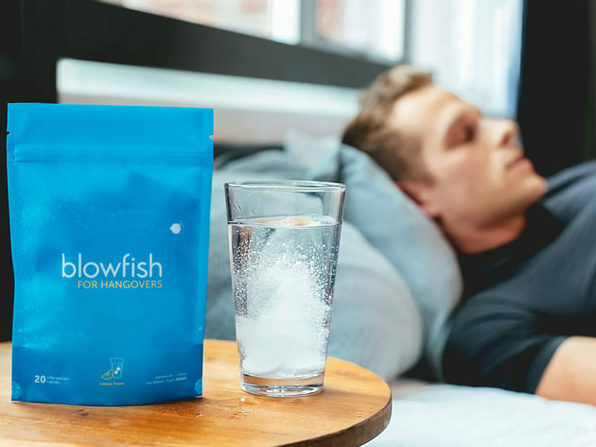 Backed by science, FDA-recognized, and guaranteed to make you feel better, Blowfish contains medicine specifically formulated to relieve hangover symptoms. 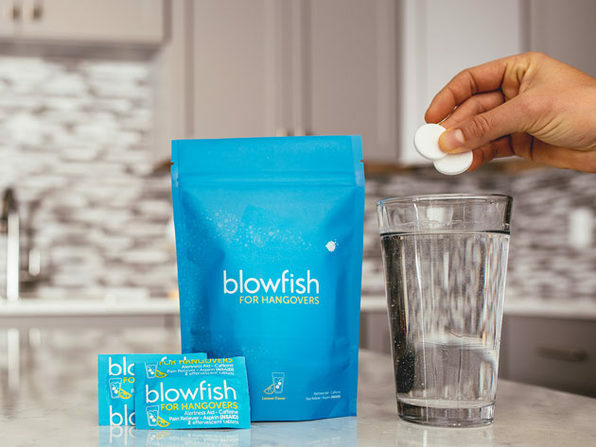 Just drop two tablets in water and drink when the fizzing stops.  In about 15 minutes, you'll be back on your feet and ready to take on the day. 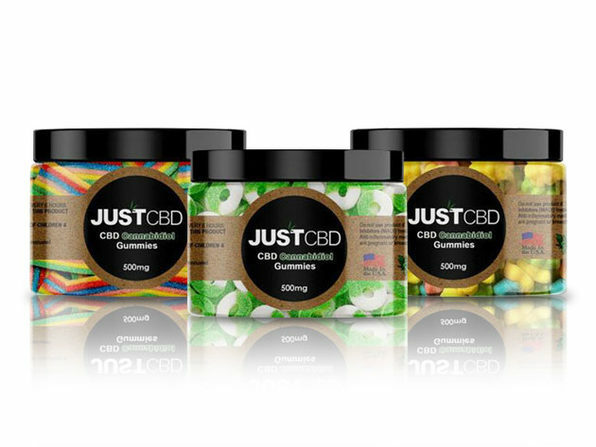 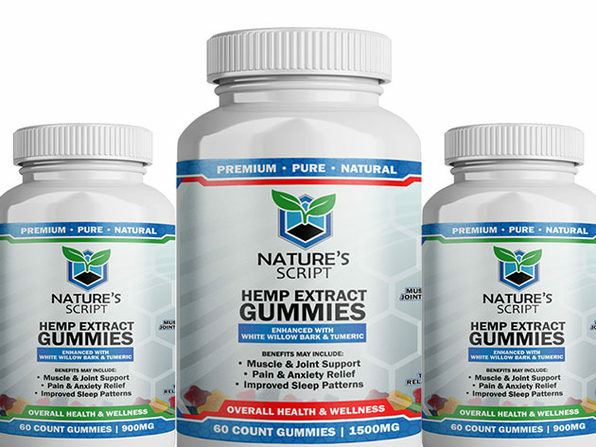 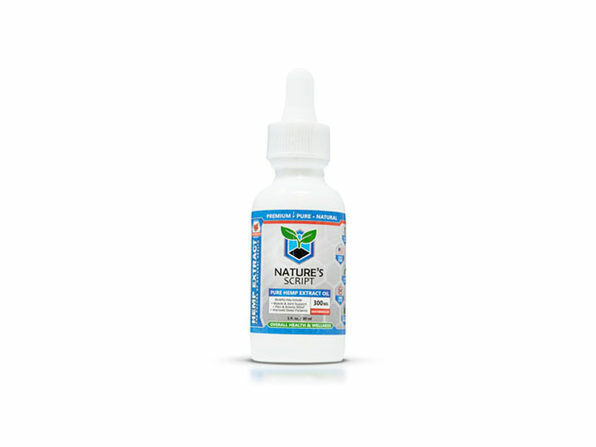 The only hangover remedy with a formulation recognized as effective by the FDA!